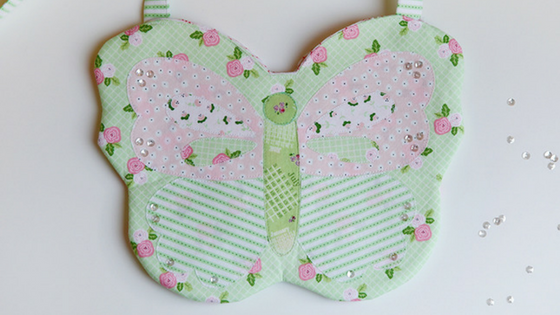 We are excited to be stopping by the BLOG of the lovely and talented Elea Lutz today for a peek at her adorable Butterfly Bag made with Heidi Staples’ Date Night fabric. Hop on over to Elea’s BLOG for more photos and details about this sweet bag, and be sure to catch up with Elea on Instagram @elealutz. 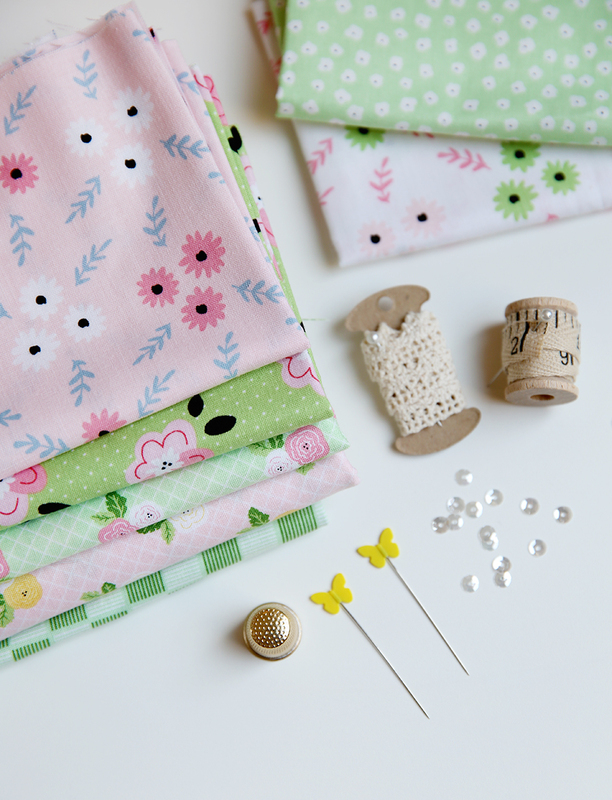 You’ll find Date Night designer, Heidi Staples, on Instagram @fabricmutt. Date Night is available now at your favorite local and online quilt shops!